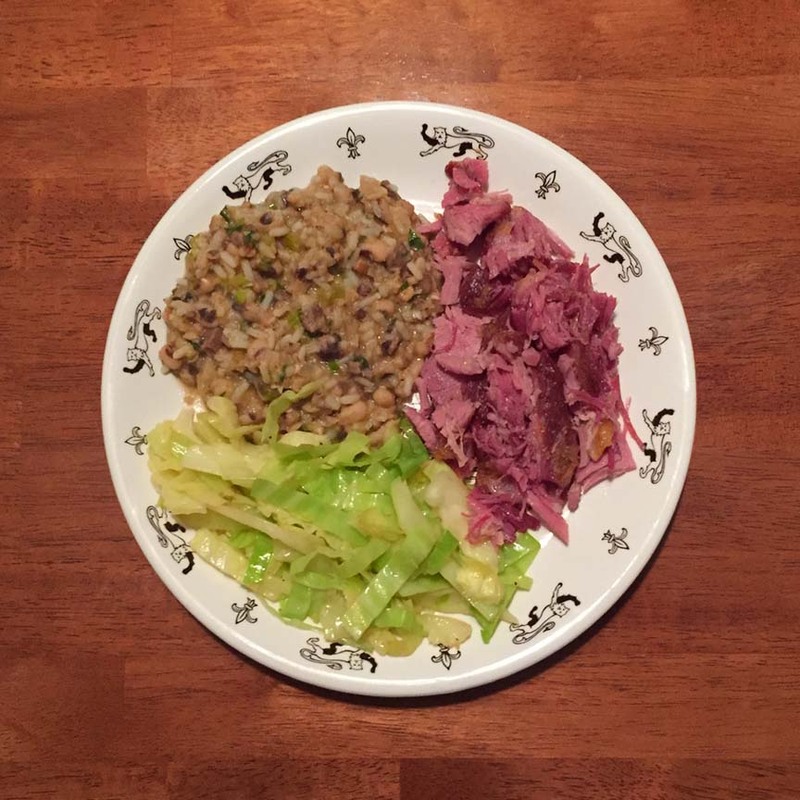 Corned Pork, Bourbon Glazed Cabbage, Hoppin’ John | Jouer avec le feu. This has become our New Year’s Day tradition at this point. You can find the recipes here. I decided to have the Bioacoustic Blend from Upright. This entry was posted in Pork, Pork and More Pork. by Radiodiffusion. Bookmark the permalink.